The coral reef of Cozumel attracts visitors from all over the world, enjoy it for 6 nights in deluxe accommodations! 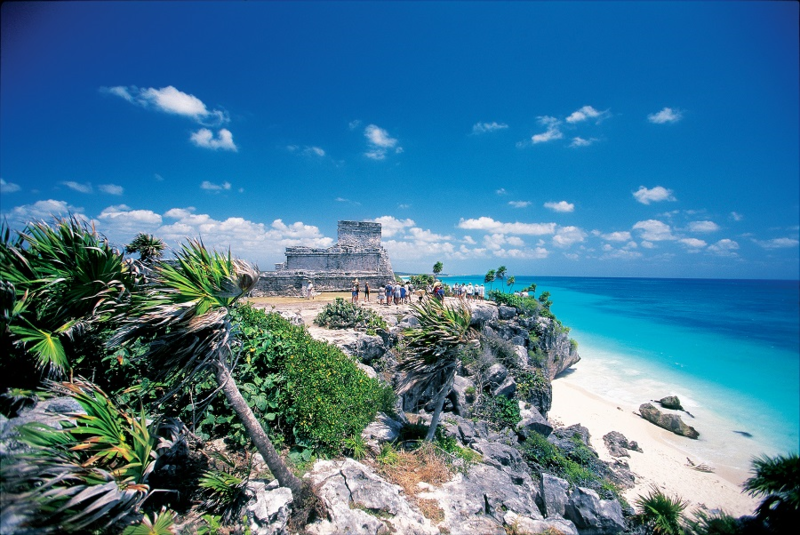 Cozumel is a Mexican island in the Caribbean sea famed for its scuba diving. It is not just another Caribbean destination. Hospitality is not just a practice, it is a lifestyle. A longtime cruise ship port, this island is where you'll find adventures that will leave you breathless. Package Redemption Your Charity Travel Package certificate of redemption will be emailed to you. Please allow 30 days for your certificate of redemption to be delivered from the time payment is received. You will need your certificate of redemption when contacting our concierge department for booking your travel. Travel needs to be booked within one year and traveled within two years. All certificates should be handled with care as they are the same as cash and non-refundable. This package cannot be resold. Travel must be booked a minimum of 60 days in advance and reservations are subject to availability. For more information, contact Charity Travel Packages/BW Unlimited Charity Fundraising at 443-206-6121.